“LAS Motorhomes” refers jointly and severally to all of the companies within the Group, whose separate identities are disclosed here. The information contained on this website is general information only and is not intended to be or to replace professional advice. LAS Motorhomes accepts no responsibility for loss that may arise from accessing or reliance on information contained on this website. Parts of the website link to external internet sites; and other external internet sites may link to this website. LAS Motorhomes is not responsible for the content of any external internet sites. 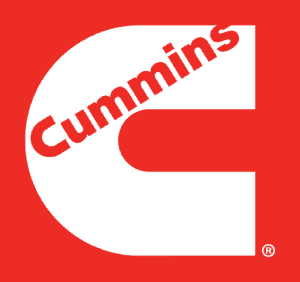 The information contained on this website is unless otherwise stated, the copyright of LAS Motorhomes. Users are permitted to read and make copies of the information for their own personal use. Users may also provide copies to others for information purposes provided that they do so free of charge, that the content of the published material remains intact, that the user’s communication of the content must not be misleading or inaccurate and that the user must draw to the attention of recipients the warning in this notice. No other use of the materials published on this website is permitted without the express prior written consent of LAS Motorhomes. LAS Motorhomes is committed to safeguarding the privacy of visitors to our website. You can use this website without providing any personal information. If you choose to provide personal data to us – typically via an email – we will use your personal data lawfully in accordance with the Data Protection Act 1998. We may use your personal data for our own marketing purposes and to improve our site. We do not disclose this data to third parties unless required by law or court order or to enable third parties to provide certain services to us. However, we will at all times control and be responsible for that use of your data. 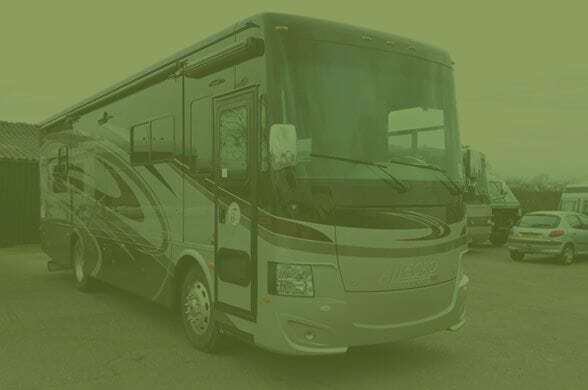 Like most other websites, the LAS Motorhomes website may deploy cookies, which are small files stored on your hard drive to monitor your use of our website. As is true of most websites, we gather certain information automatically and store it in log files. This information does not identify individual Users. Log files include internet protocol (“IP”) addresses, browser type, internet service provider, referring/exit pages, operating system, date/time stamp, and clickstream data. We use this information to analyse the performance of the website to improve your experience or to troubleshoot errors such as 404’s or script timeouts. LAS Motorhomes takes all reasonable technical and organisational measures designed to secure your personal information from accidental loss and from unauthorised access, use, alteration or disclosure. Our Website blog posts do contain links to other websites which we have no control over. We are not responsible for privacy policies or practices of these websites. We encourage you to review their privacy policies or statements to understand how they collect, use and share your personal data. LAS Motorhomes will be what’s known as the ‘Controller’ of the personal data you provide to us. We only collect basic personal data about you which does not include any special types of information or location based information. This does however include name, email, address and phone number. All the personal data we process is only accessible to authorised personnel within LAS Motorhomes however for the purposes of IT hosting and maintenance this information may also be located on servers within the European Union. No 3rd parties have access to your personal data unless the law allows them to do so. * lasmotorhomes.com is owned by Logical Automotive Solutions registered in the UK.